An article published in the journal “Molecular Biology and Evolution” describes a genetic research on Greenland Inuits. 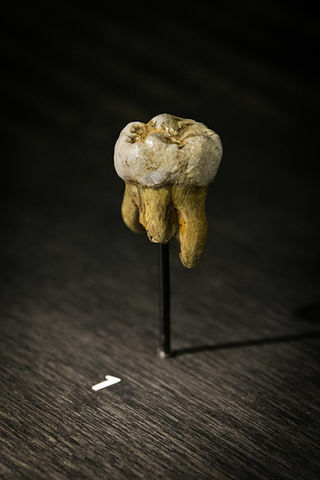 A team of researchers led by Dr. Fernando Racimo of the New York Genome Center used genomic information of about 200 people and comparing them with those of a number of hominids concluded that in particular two key genes for cold adaptation were inherited from hominids called Denisovans or their close relatives. 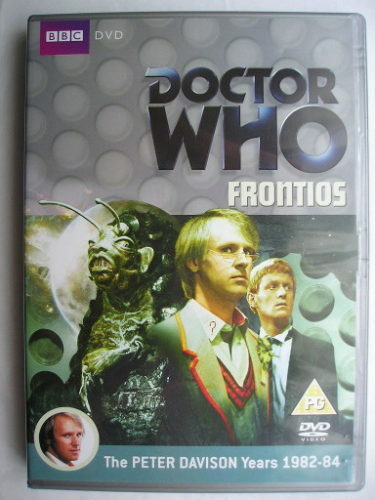 “Frontios” is an adventure of the twentyfirst season of “Doctor Who” classic series, which aired in 1984. It follows “The Awakening” and it’s a four parts adventure written by Christopher Bidmead and directed by Ron Jones. The Tardis brings the Fifth Doctor (Peter Davison), Tegan (Janet Fielding) and Turlough (Mark Strickson) to a very far future, on the planet Frontios. There, what could be the last group of living human beings struggle to survive to what appear to be attacks from the sky. The young Plantagenet inherited the colony command from his father but has no way to counter the meteor showers that regularly fall on Frontios. The Doctor shouldn’t interfere with the events but decides to help rescue the wounded settlers after one of these showers. Those are not just rocks falling on the planet because during one of these events the Tardis is destroyed. Yesterday the actress Carrie Fisher passed away. On December 23, during a flight from London to Los Angeles she suffered a heart attack. CPR performed on site allowed to take her to hospital, where her conditions got stabilized. Unfortunately, after four days she passed away. 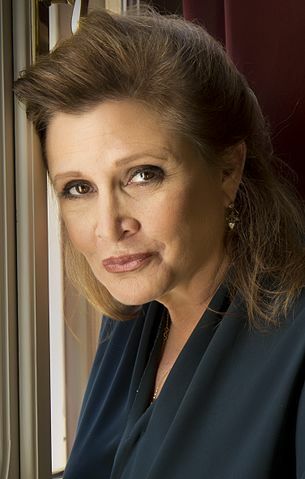 Carrie Frances Fisher was born on October 21, 1956 in Beverly Hills, California, USA, the daughter of singer Eddie Fisher and actress Debbie Reynolds. Her parents divorced when she was only two years old and both of them remarried not long after. An actress, a writer and screenwriter, Carrie Fisher will be remember mostly for playing Princess Leia in the Star Wars saga. 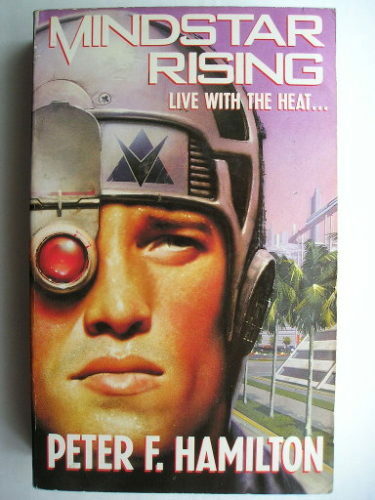 The novel “Mindstar Rising” by Peter F. Hamilton was published for the first time in 1993. It’s the first of the Greg Mandel trilogy. During his time in the British Army, Greg Mandel was part of Mindstar Brigade, where his body was altered to give him psychic powers. After returning to civilian life, he’s using his intuition and emotion detection abilities for an activity as a private detective. When Event Horizon, a great company state-of-the-art in the technological field, suffers what are suspected to be acts of industrial sabotage, its founder Philip Evans turns to Greg Mandel. The company’s internal security team couldn’t find out the saboteurs so they need external help from someone able to quickly discover if any employees are lying. Mandel’s ability reveals a more situation complex than expected. 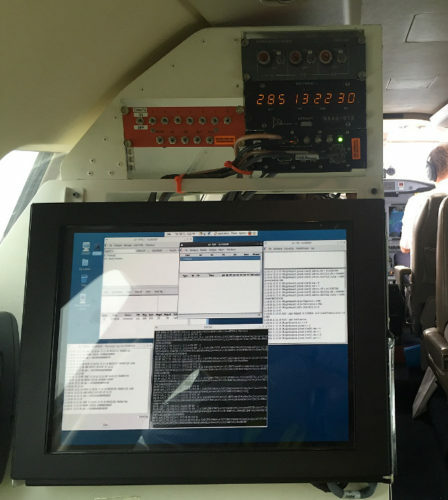 ESA has announced the completion of the first four test flights using Iris Precursor, the test version of the Iris satellite communication system that in a few years should allow airplane cockpit crews to exchange digital messages with air traffic controllers in any position they are.